Dan Holohan has been studying the steam-heating systems in older American buildings since 1970. 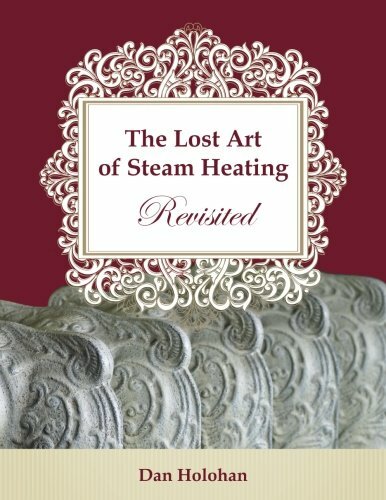 In 1992, he wrote the predecessor to this book, The Lost Art of Steam Heating, which has gone through dozens of printings and sold tens of thousands of copies in every U.S. state and Canada. 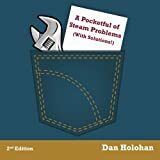 With this book, Dan is revisiting a subject he loves to add all that he’s learned during the 25 years since The Lost Art of Steam Heating first appeared. He’s older and wiser now, and he still tells a great story. If you liked the first version, you’re going to love this one.